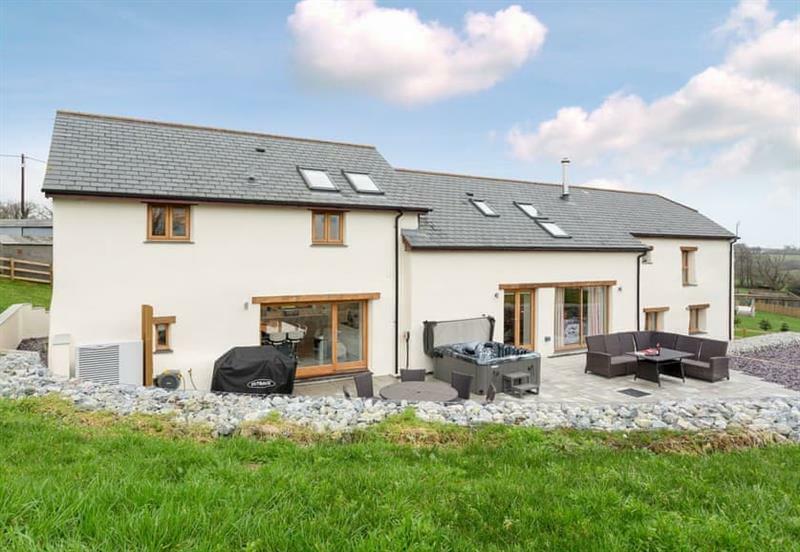 The Tallet Barn sleeps 4 people, and is 15 miles from Launceston. 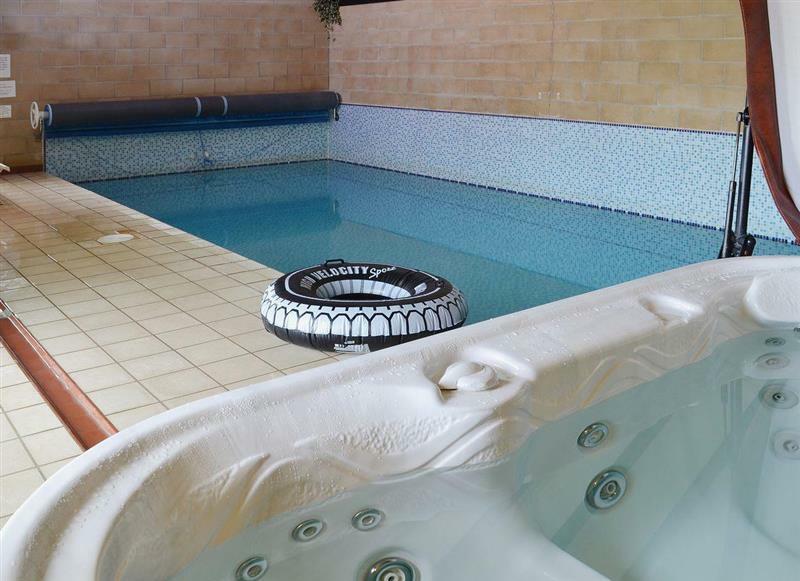 Frankaborough Barton sleeps 9 people, and is 6 miles from Launceston. 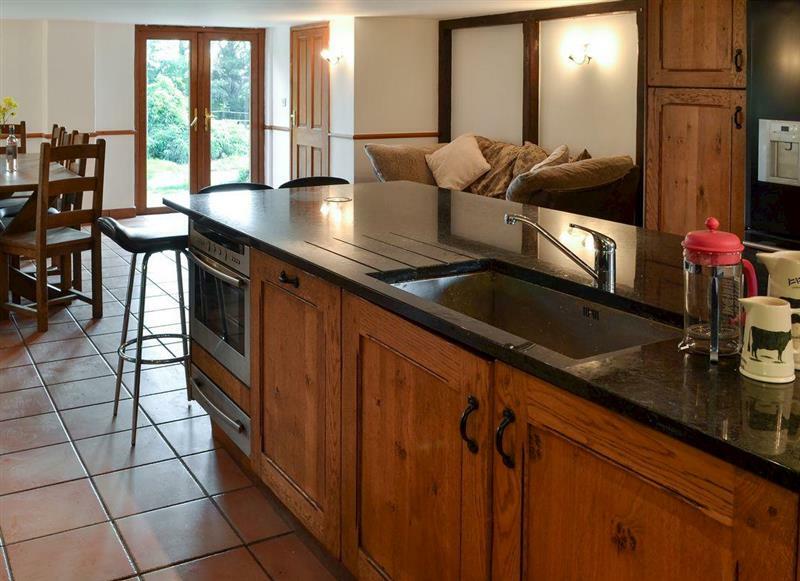 Oak Cottage sleeps 5 people, and is 13 miles from Launceston. Bullfinch sleeps 2 people, and is 26 miles from Launceston. 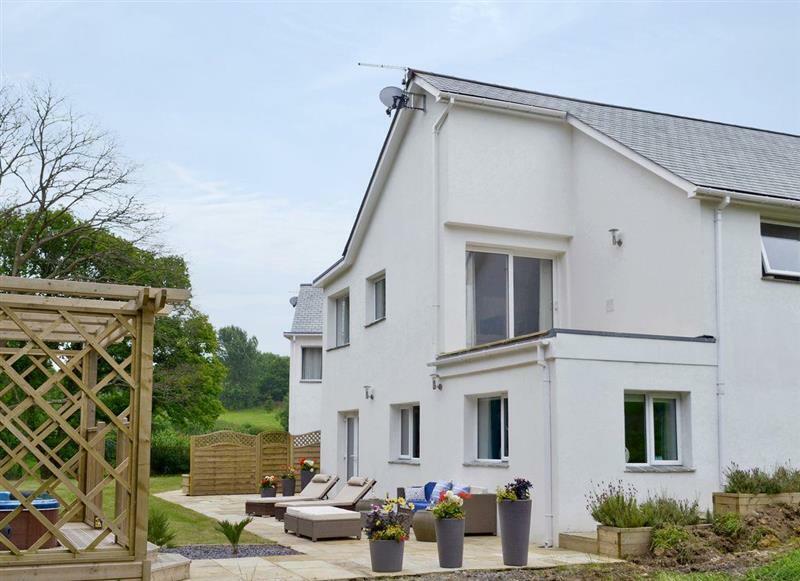 Sherrill Farm Holiday Cottages - Elderberry House sleeps 13 people, and is 7 miles from Launceston. 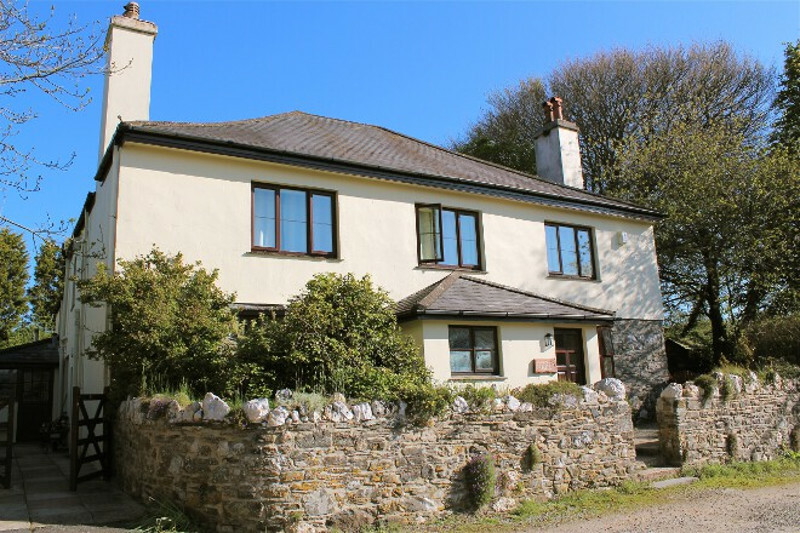 Sherrill Farm Holiday Cottages - Sherrill Farmhouse sleeps 22 people, and is 7 miles from Launceston. 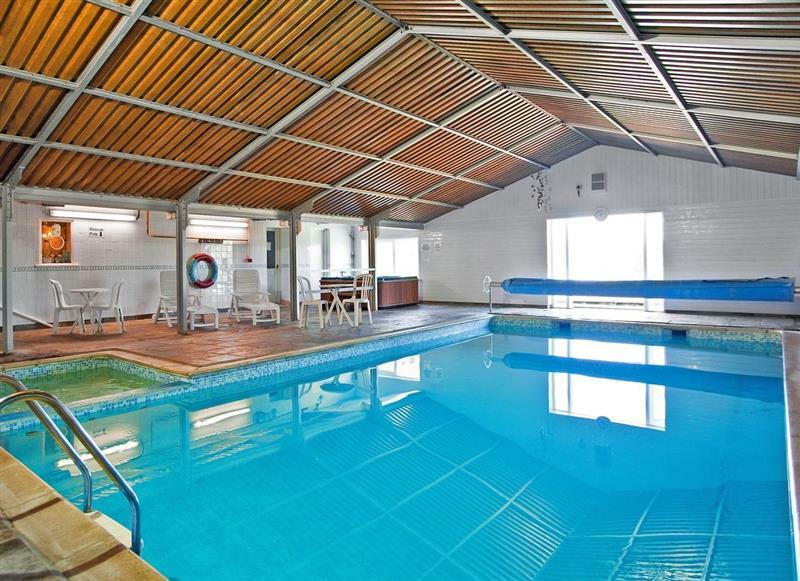 Lana Park Cottages - The Old Mill House sleeps 6 people, and is 26 miles from Launceston. 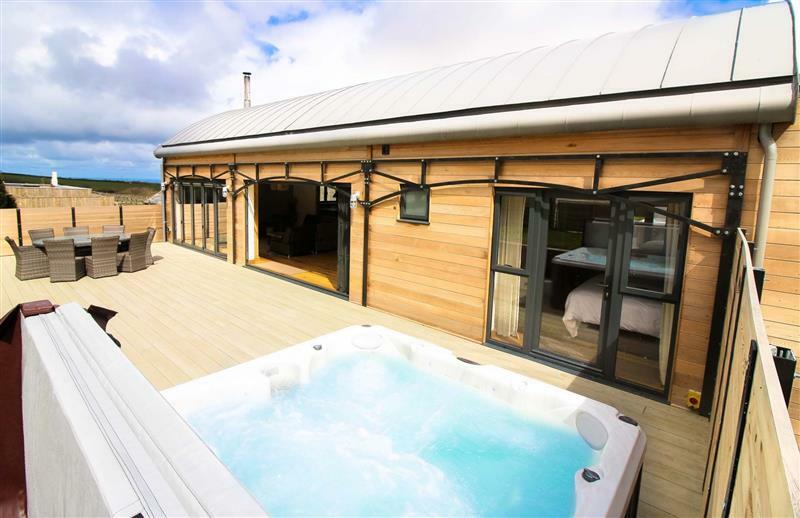 Four Seasons Barn sleeps 13 people, and is 23 miles from Launceston. 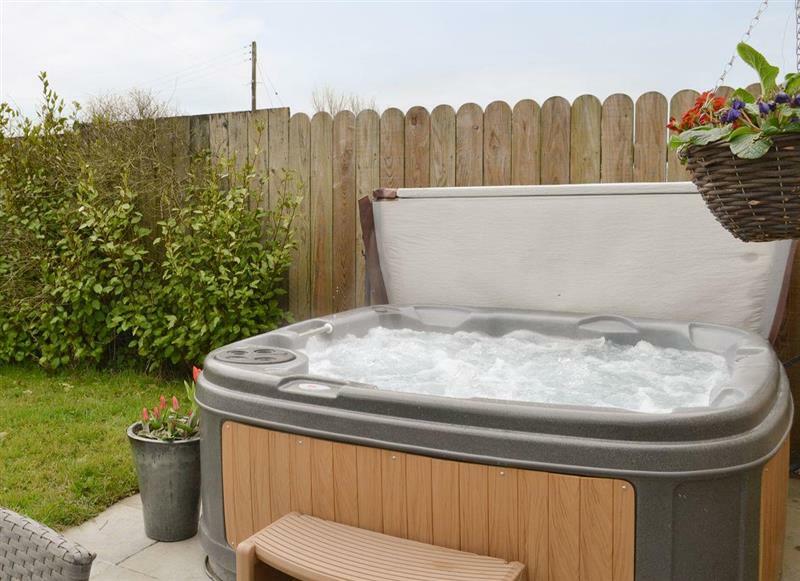 Janners Retreat sleeps 8 people, and is 29 miles from Launceston. 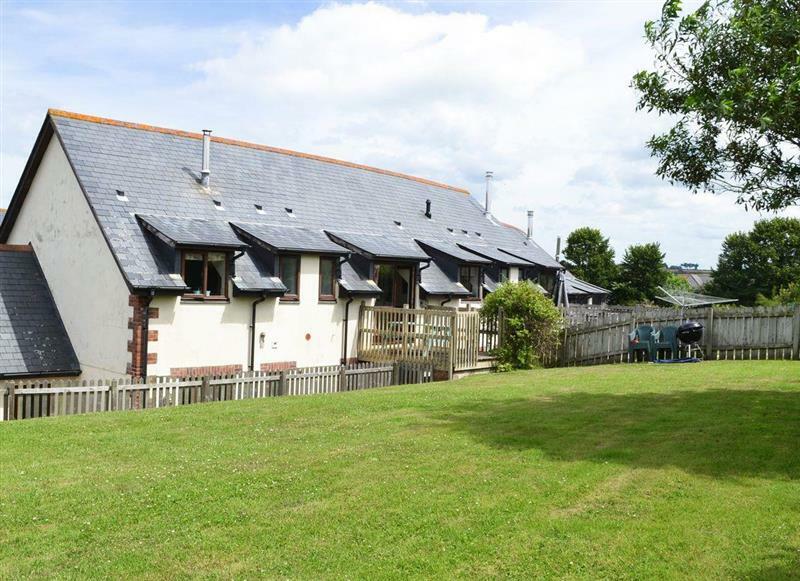 Woodland View sleeps 6 people, and is 25 miles from Launceston. Sundance sleeps 8 people, and is 34 miles from Launceston. The Wendy House at Granny McPhees sleeps 2 people, and is 15 miles from Launceston. 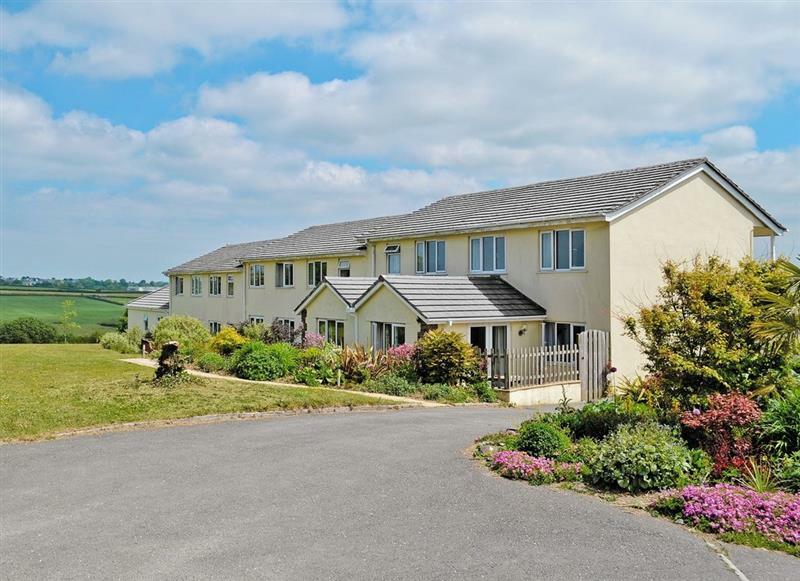 Moorhead Farm - Hawthorn sleeps 4 people, and is 25 miles from Launceston. 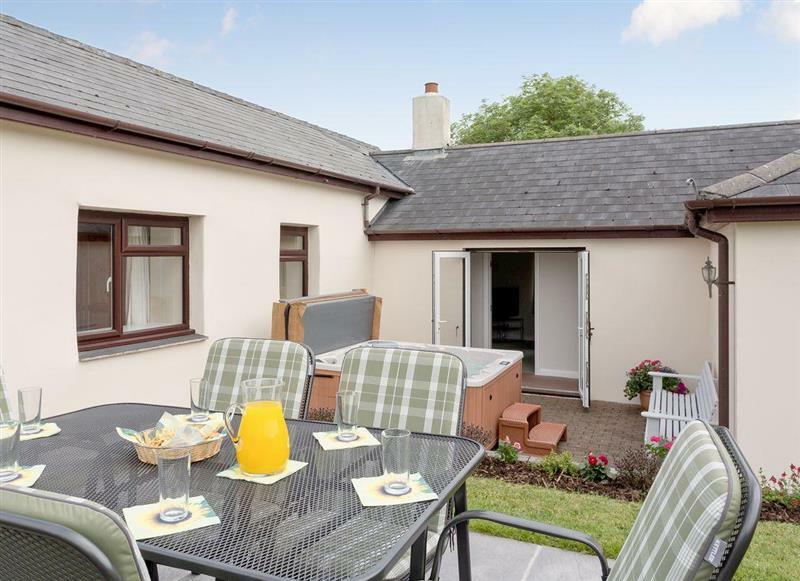 Ash Cottage sleeps 2 people, and is 13 miles from Launceston. The Old Roundhouse sleeps 10 people, and is 28 miles from Launceston. 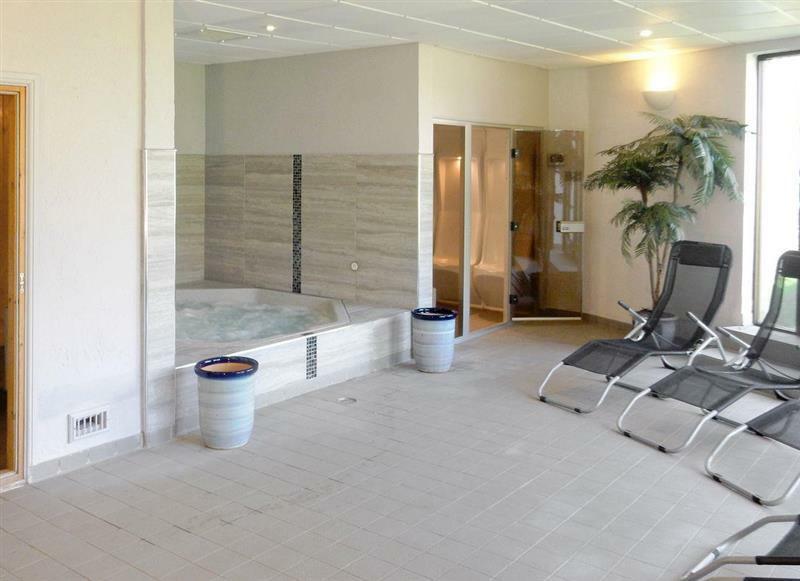 Atlantic House sleeps 12 people, and is 32 miles from Launceston. Copperfield sleeps 14 people, and is 32 miles from Launceston. Primrose sleeps 6 people, and is 28 miles from Launceston. 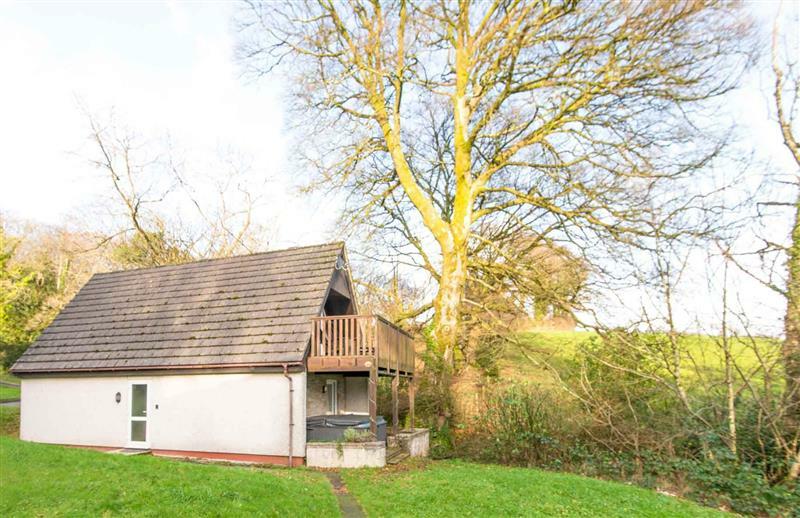 Sycamore sleeps 4 people, and is 28 miles from Launceston. 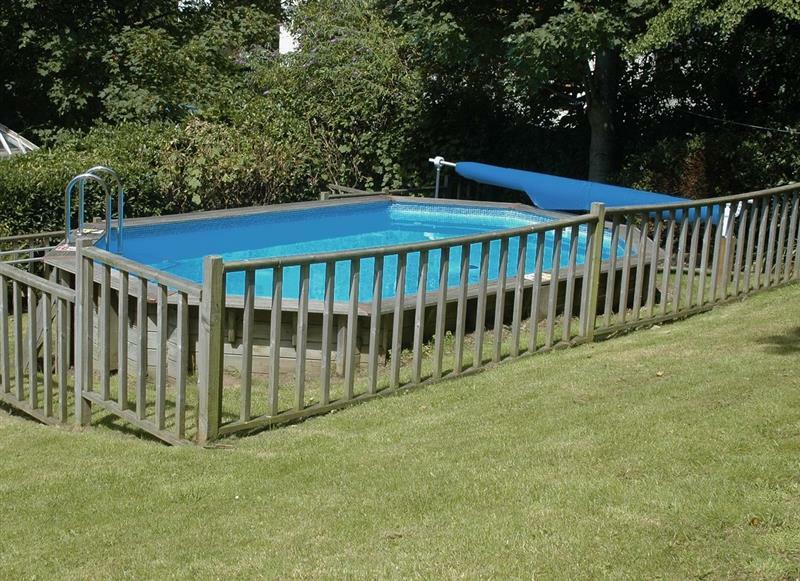 Moorhead Farm - Bluebell sleeps 4 people, and is 25 miles from Launceston. 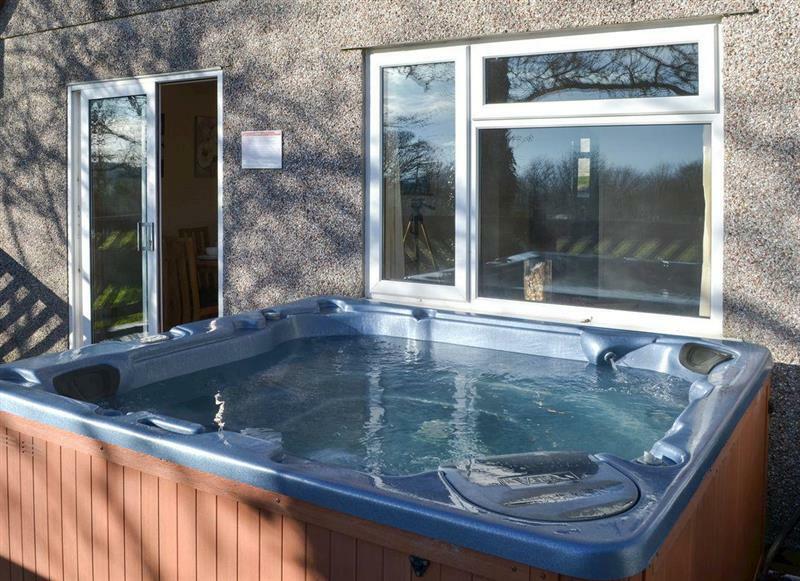 Moorhead Farm - Jasmine sleeps 4 people, and is 25 miles from Launceston. 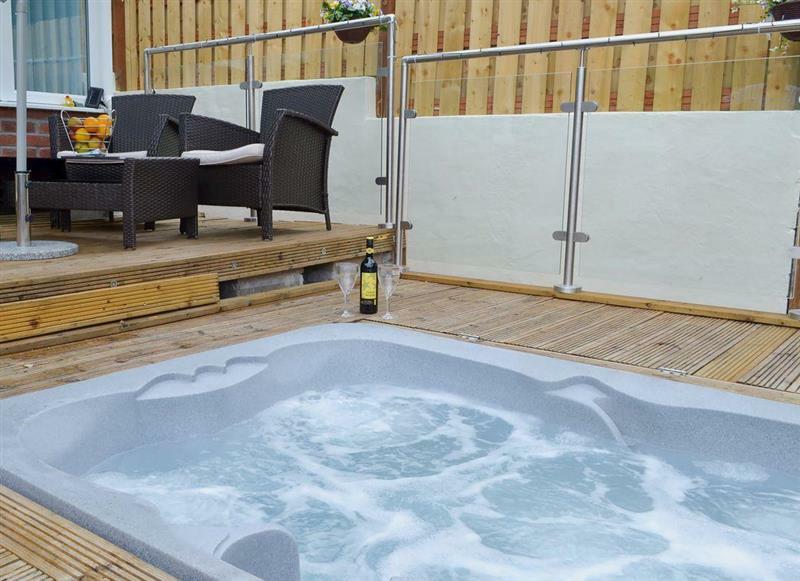 Kingfisher Cottage sleeps 4 people, and is 31 miles from Launceston. Holly sleeps 4 people, and is 28 miles from Launceston. 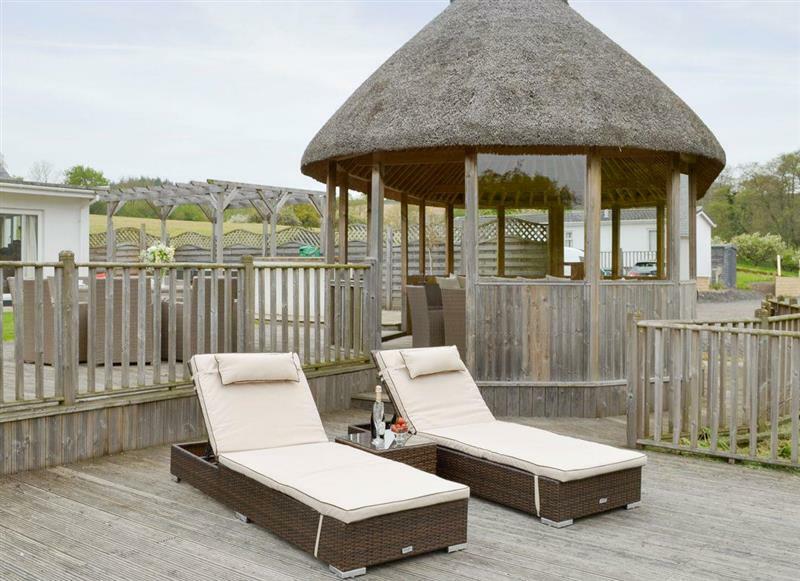 Horselake Farm Cottages - Florina sleeps 8 people, and is 34 miles from Launceston. 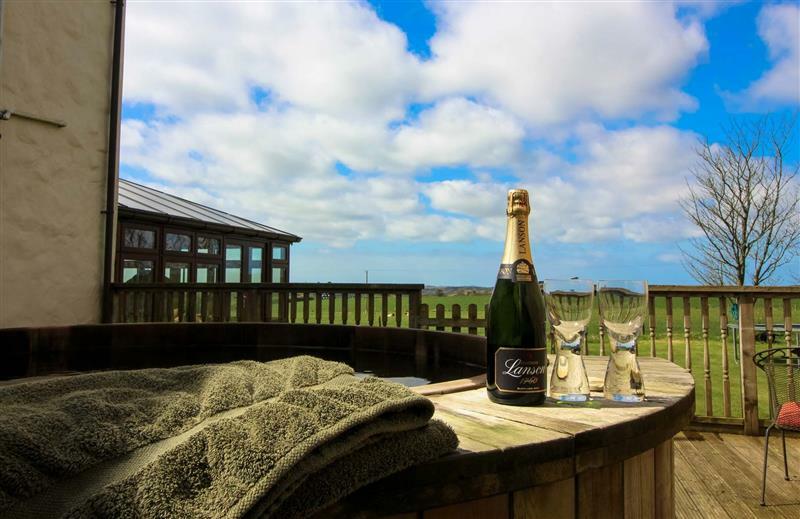 Moorhead Farm - Goldfinch sleeps 2 people, and is 25 miles from Launceston. 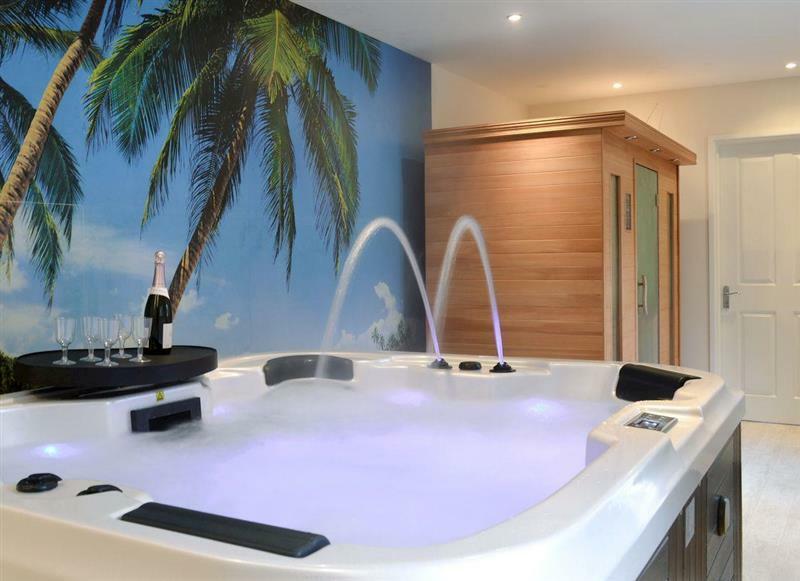 Smuggler’s Retreat sleeps 6 people, and is 30 miles from Launceston. 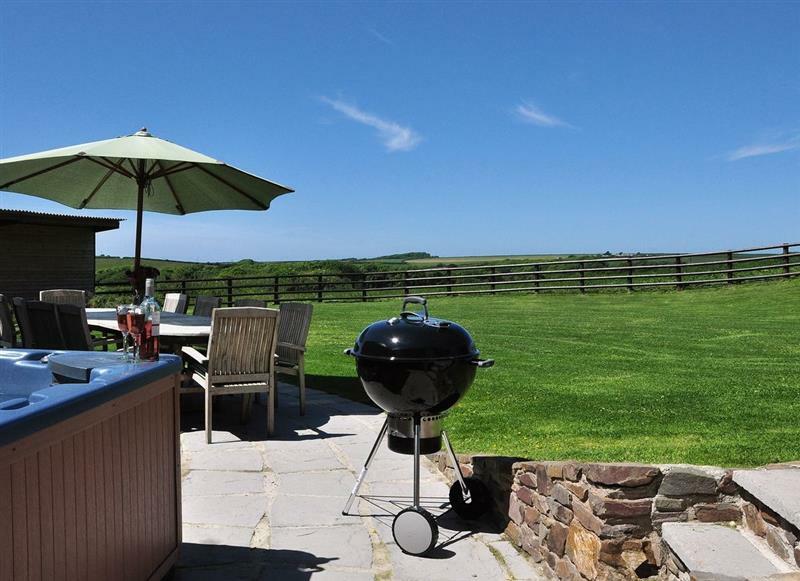 Knowle Farm Cottage sleeps 8 people, and is 14 miles from Launceston. Otters Haven sleeps 5 people, and is 30 miles from Launceston. 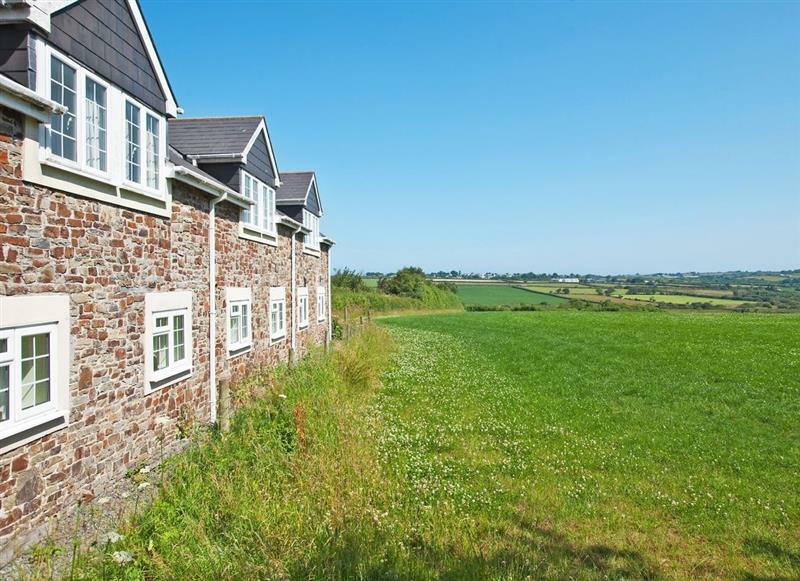 Downe Cottages - The Old Farmhouse sleeps 8 people, and is 31 miles from Launceston. 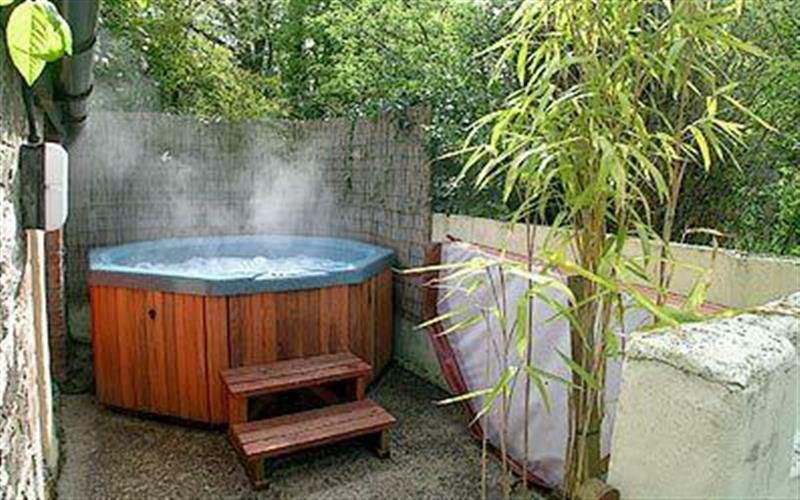 Swallow Cottage sleeps 4 people, and is 31 miles from Launceston. 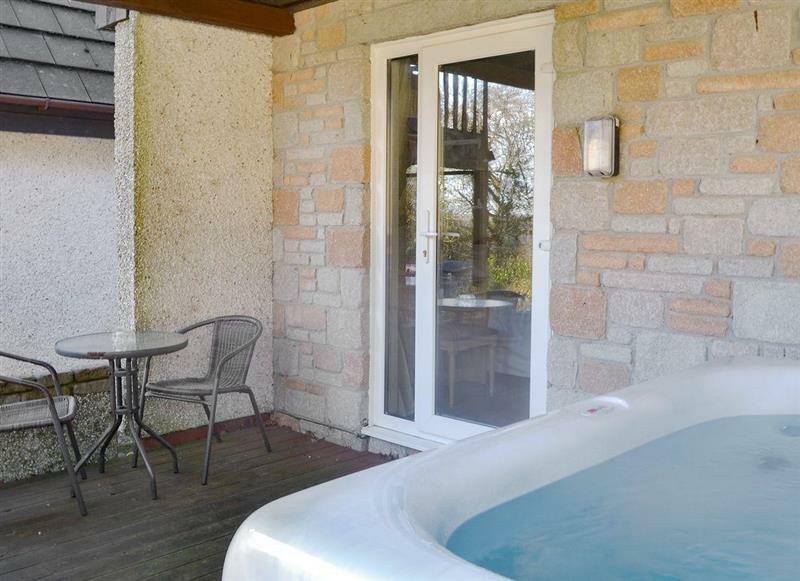 Dartmoor 3 sleeps 8 people, and is 15 miles from Launceston. 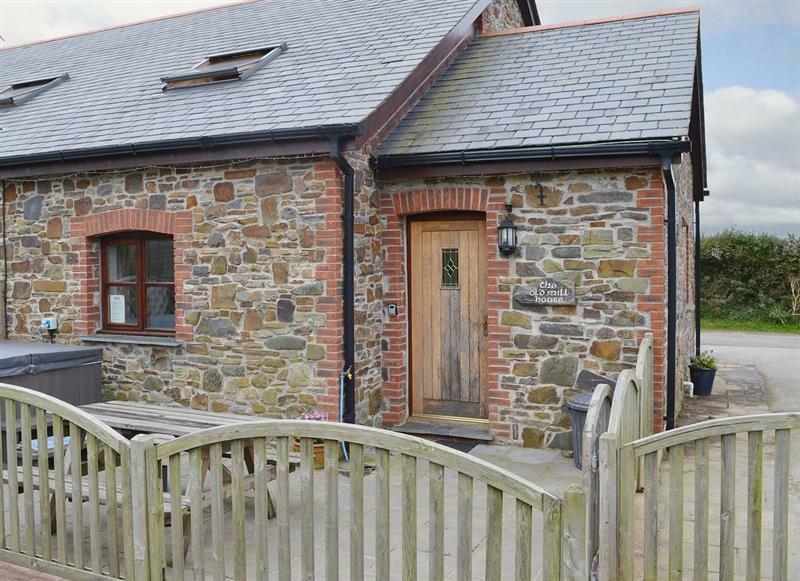 Dutch Barn sleeps 8 people, and is 17 miles from Launceston. 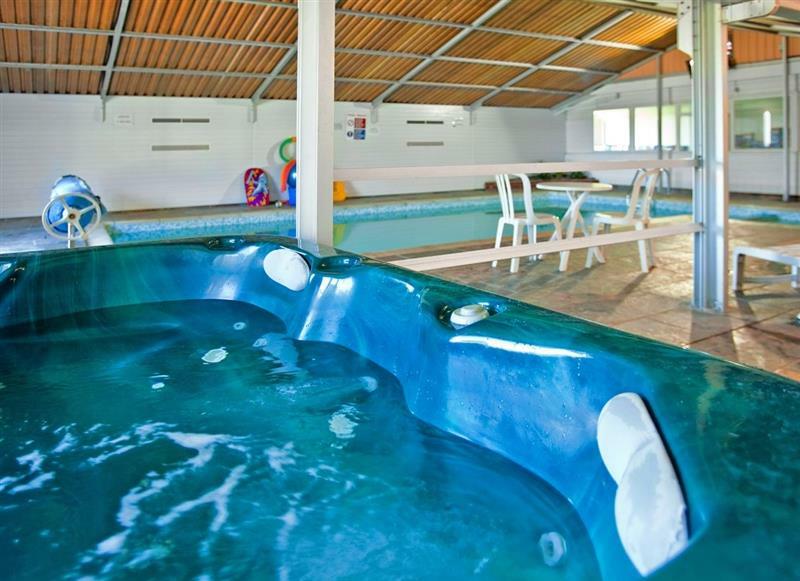 Valley Lodge 47 sleeps 6 people, and is 15 miles from Launceston. 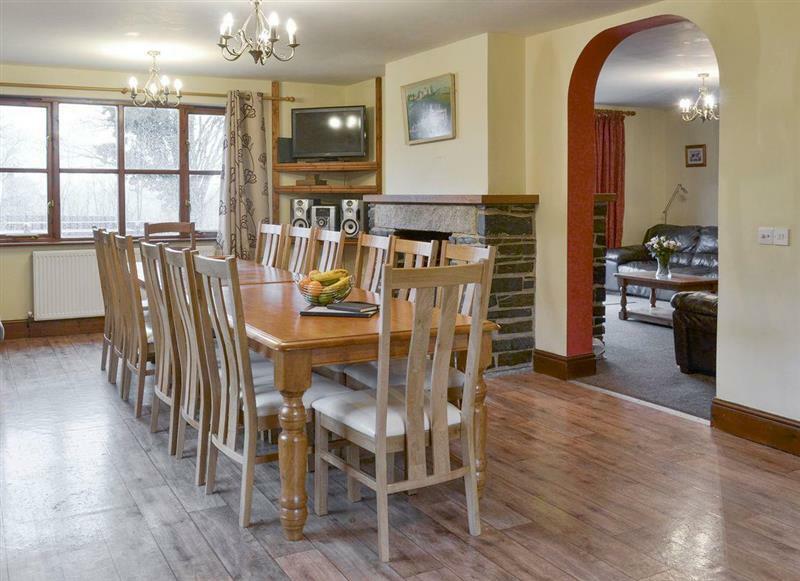 Valley Lodge sleeps 8 people, and is 15 miles from Launceston. 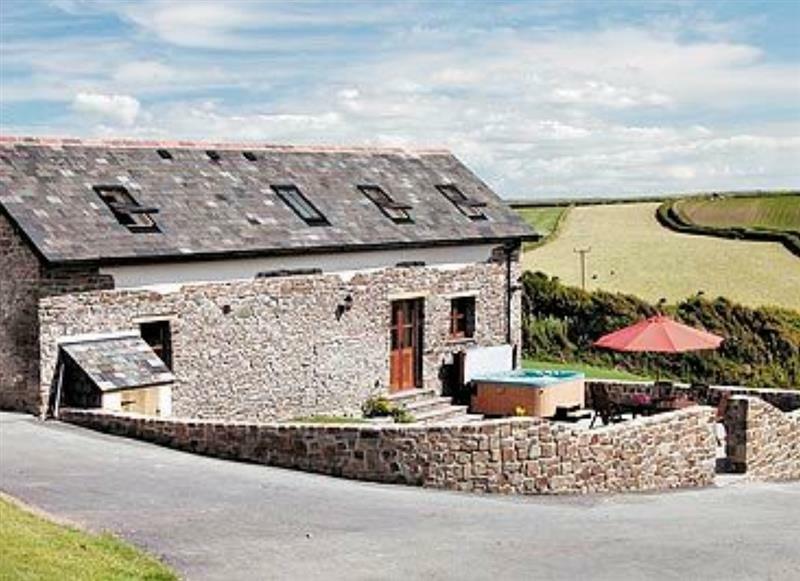 Penhellick Barn sleeps 4 people, and is 33 miles from Launceston. Chestnut sleeps 3 people, and is 28 miles from Launceston. 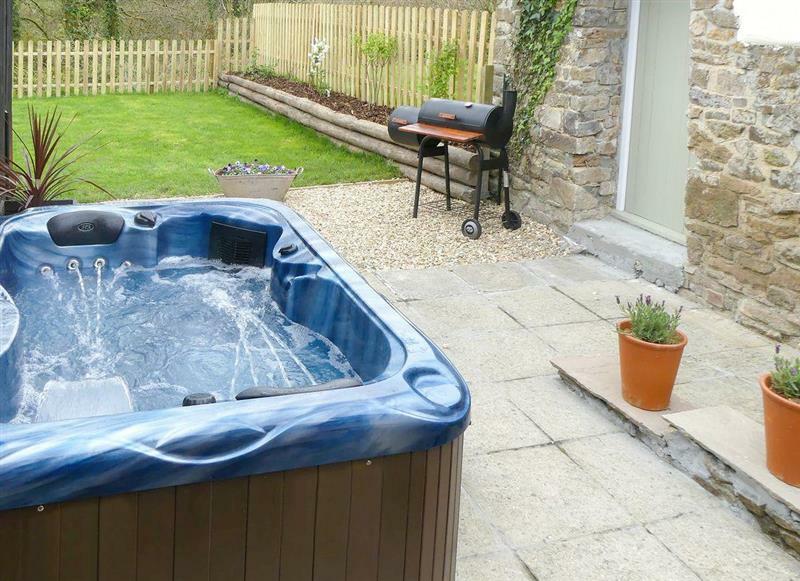 Beech Cottage sleeps 4 people, and is 13 miles from Launceston.